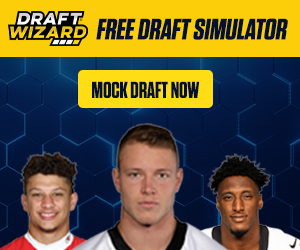 With the official NFL draft approaching, it is time to start thinking about your fantasy strategy for the new campaign. The finalized schedule has been released and you should already be thinking about bye weeks and preparing for the draft. The opening fixture of the campaign will see Andy Reid's Kansas City Chiefs travel to defending Super Bowl champions New England Patriots and your week one fantasy matchup could be won or lost in that encounter. If you’re stuck for ideas, you are in the right place – here are five running backs that you should consider selecting this year. Le'Veon Bell is an obvious one. 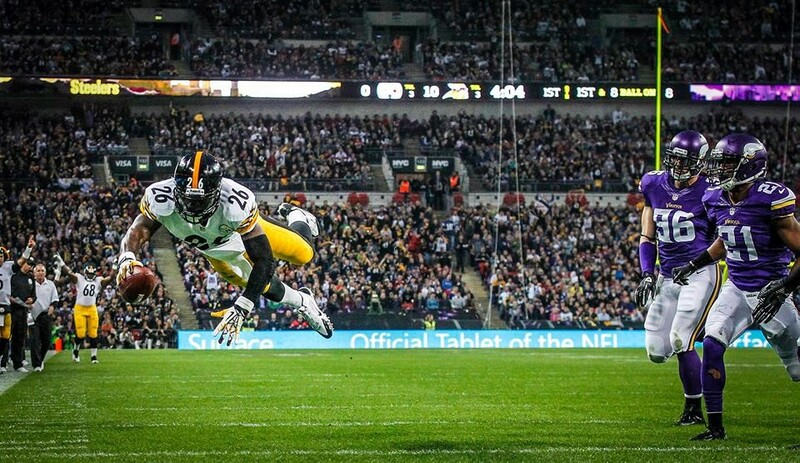 The Pittsburgh Steelers star will be given a heavy workload again this year, especially as DeAngelo Williams is yet to sign a new contract at Heinz Field. Bell is one of the most versatile backs in the NFL and his pass-catching ability gives him an edge over others at the position. If you’re playing in a PPR (points per reception) league, Bell is the first running back you should consider. Tom Brady had an exceptional 2016 campaign but he isn’t getting any younger and six-time Super Bowl champion Bill Belichick knows it. The New England Patriots might rely on Blount in short down situations – and that method has worked in the past. Last year, he rushed for 18 touchdowns; a career high. It would be foolish to expect that level of production again but he can certainly go close if he stays at Gillette Stadium. If you believe the pre-draft rumours, Fournette will go to the Jacksonville Jaguars and he could be the perfect fit down in Miami. The Dallas Cowboys went all in on Ezekiel Elliott early on in last year’s draft and look how that turned out; Jacksonville may follow suit with the fourth overall pick this year. Fournette is NFL-ready and he certainly fits the bill to flourish under Doug Marrone and Tom Coughlin in the AFC South. The key to success at running back is a solid offensive line and the Dallas Cowboys have one of the best in the business. In recent years, Jason Garrett’s men have opened up running lanes for their backs but nobody has boasted as much talent as Zeke. The Cowboys, priced at +900 for the Super Bowl in NFL betting odds, will rely on their young running back to do great things this year – just as he did in his rookie season when rushing for 1,631 yards and 15 touchdowns. 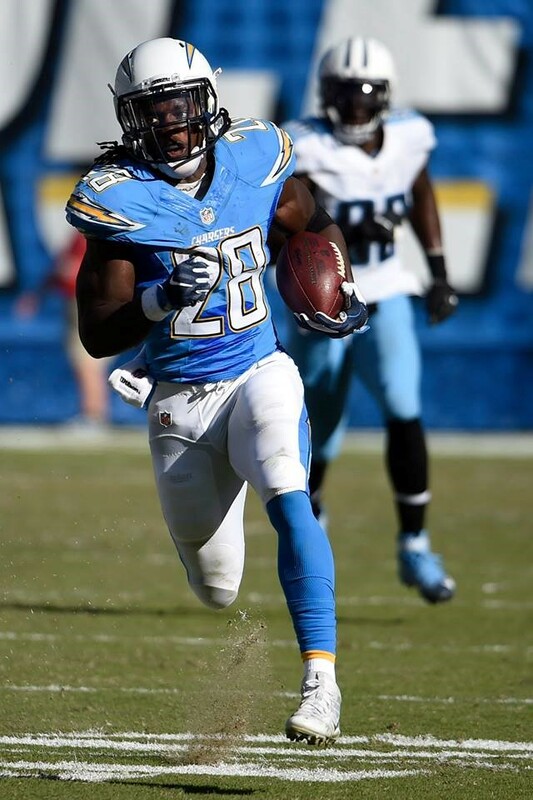 The Chargers man emerged as an elite fantasy option in 2016 before suffering a number of injuries and he is certainly worth considering in the mid rounds. Some will shy away from drafting Gordon after his poor rookie campaign but he looks settled now and the move to Los Angeles shouldn’t affect his game too much. With an experienced quarterback such as Philip Rivers under center, Gordon could flourish once again.